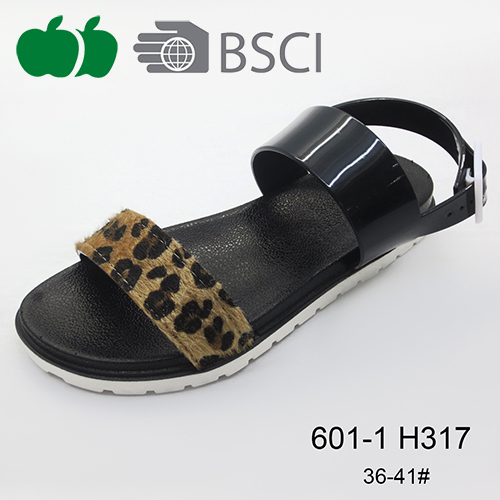 Summer Newest Popular Style Fashion Fancy Women Sandal is Hot Sale Design. 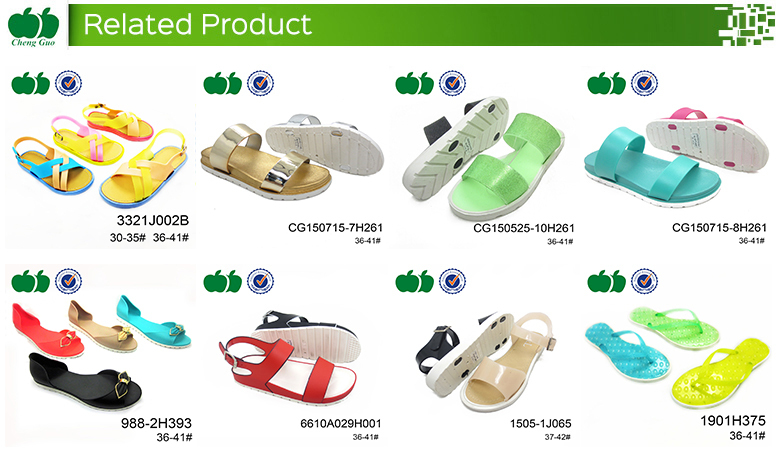 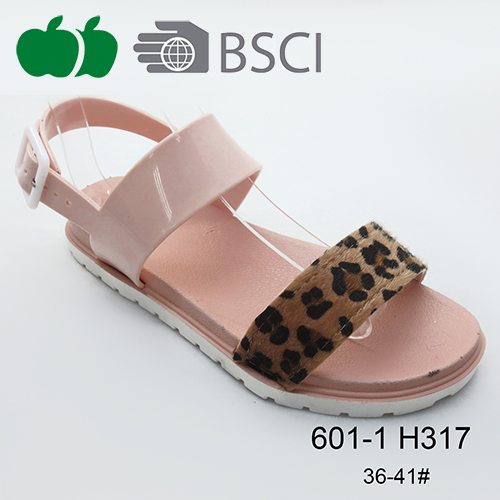 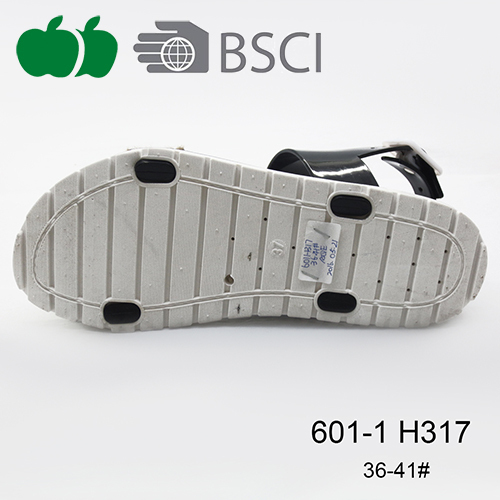 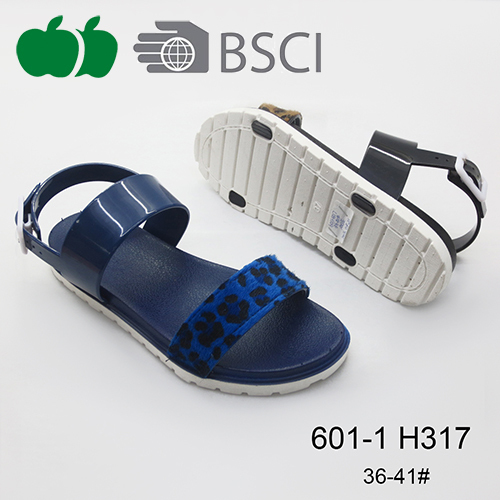 This Sandal's Quality is Very Good. 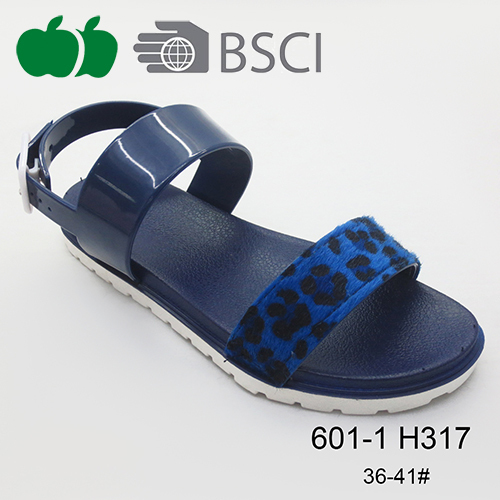 It is a Simple Style. 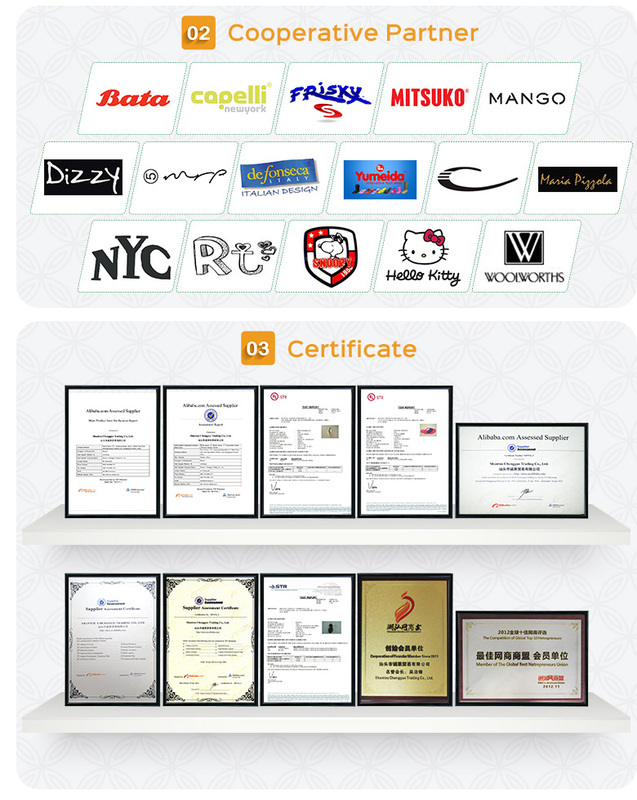 Any Logo or Design is Acceptable. 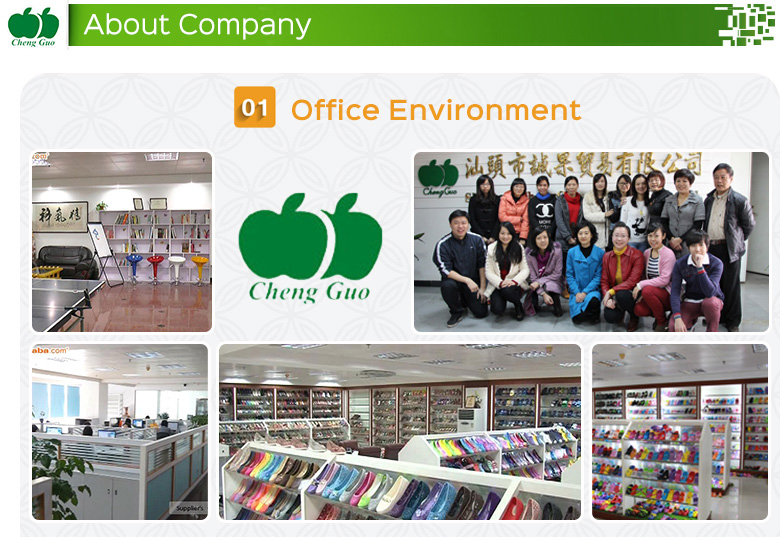 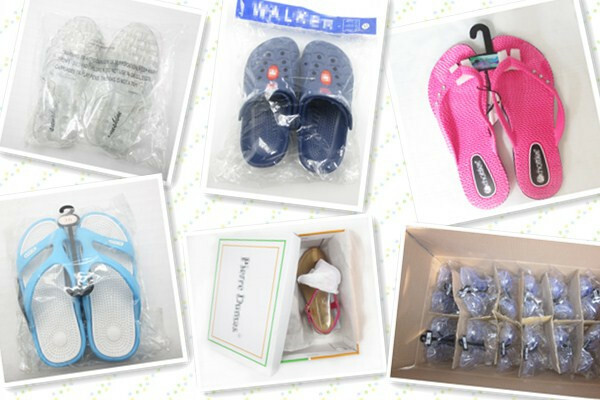 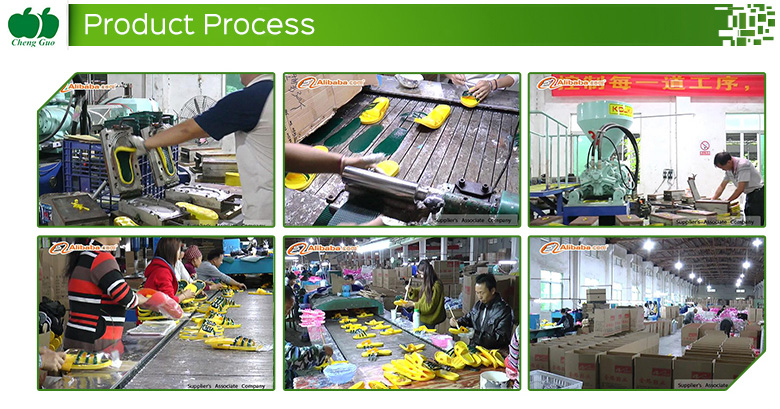 Moreover,Our Company Can Pass Euro Test If Made of Environmentally Friendly Material.